Founded in 2000. Started as a company die cutting gaskets and interior trim components. 2010 added simple power-train assemblies such as a water cross-over valve and vacuum tube assembly. 2011 built a 3500 sq. 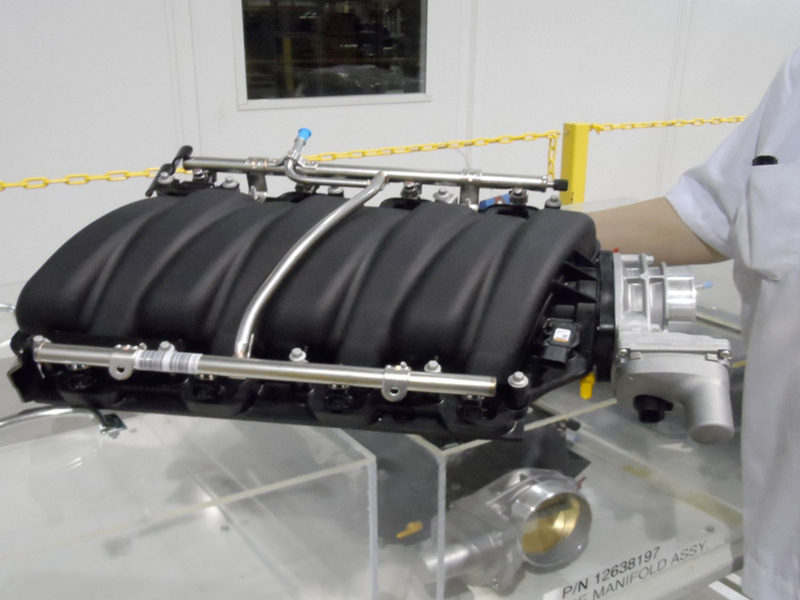 ft. clean room and added more complex power-train assemblies, including fuel rail assemblies, intake air fuel manifolds and turbo horn assemblies. These complex assemblies also involve multiple forms of testing and certifications. Certified ISO 14001:2015, ISO 9001:2015, WBE, WOSB. Routers - Hardboard, Foam, Flooring. Head Restraints. Assembly - Engine, Breaks, Electrical. Latches, Rear Track, EZ Entry Adjuster. Foundation Boards - Head Restraints, Interior Trim, Various Stiffeners. Gaskets, Seals, Insulators, Modular Rear Structures, Mechanisms, Vibration Isolators. Hardboard, Seat Backs, Headliners, Foam, Dynamic Environmental Comfort System. Seat Back, Foundation. Seals, Insulators. High Power Distribution Isolators. Routers - Hardboard, Foam, Flooring. Assembly - Engine, Brakes, Electrical, Interior Light Assemblies, Exterior Light Assemblies, Wire Harnesses.